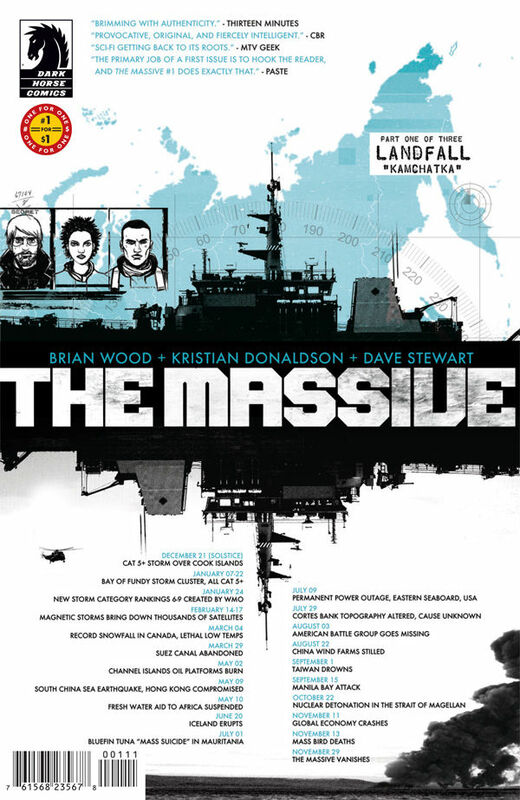 the massive #1 for $1 : sociopolitical environmentalist action from brian wood. a great way to check out this unique series. 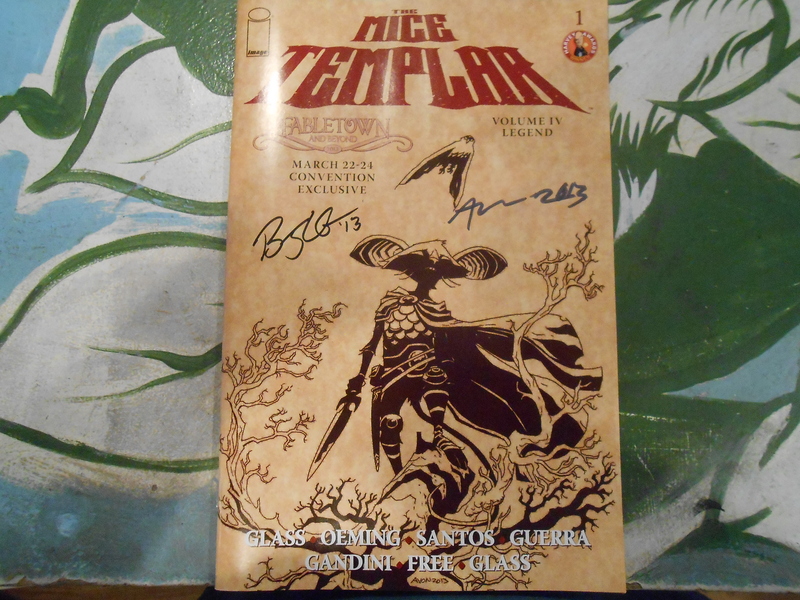 the mice templar volume 4 #1 : we’ve got some signed FABLETOWN exclusive copies of the kickoff of the final story in this much beloved series from bryan glass, mike oeming, and victor santos. 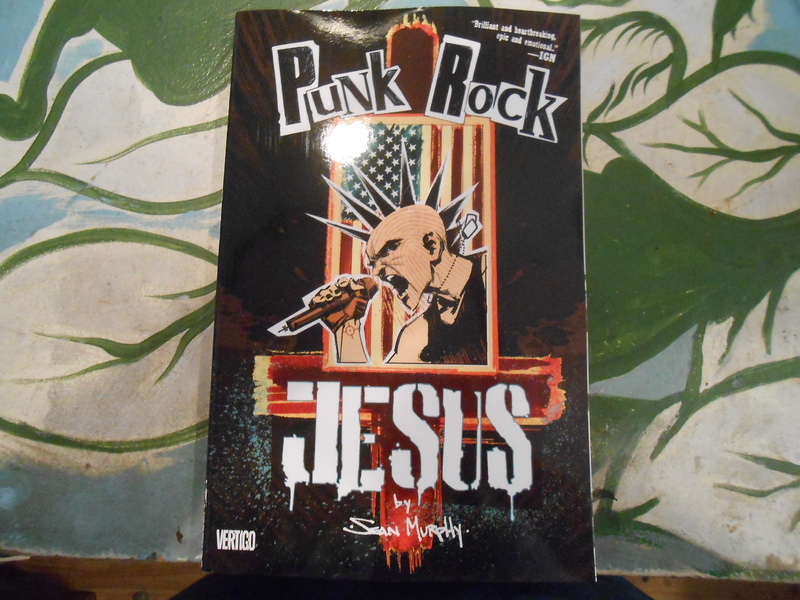 punk rock jesus tpb : sean murphy can draw anything and make it look good. here he dives into both ends of the zeitgeist and comes out with an unusual and endearing satire. 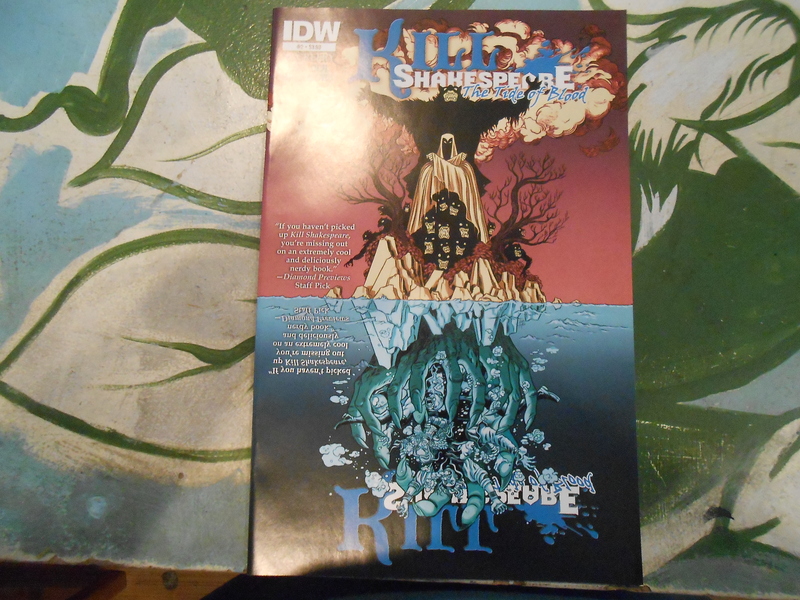 kill shakespeare: the tide of blood #2 : it’s like FABLES. but with shakespeare. ’nuff said. 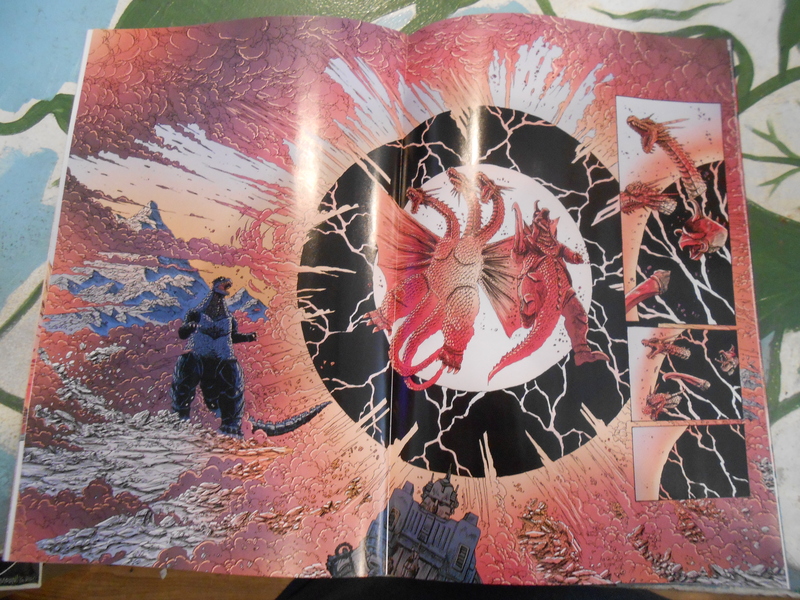 godzilla the half century war #5 : james stokoe brings his badass romp in gojira-land to a close. 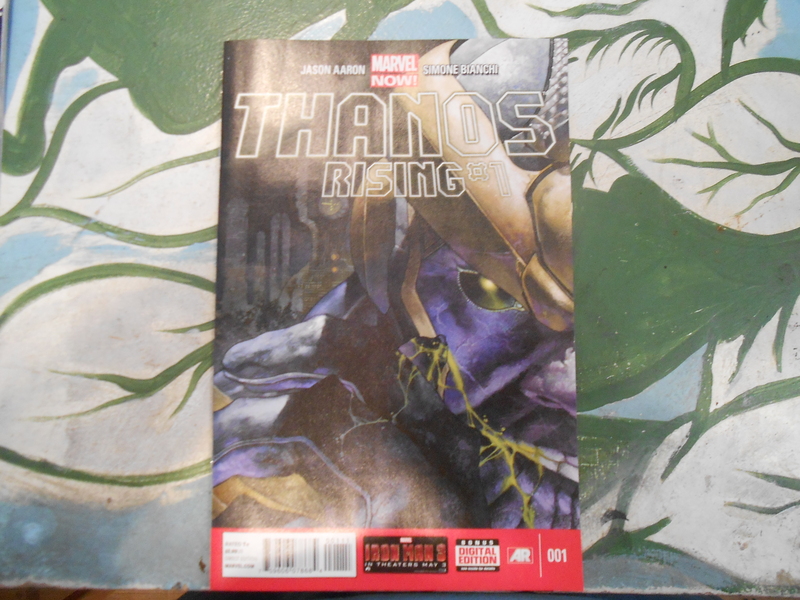 thanos rising #1 : it’s thanos year one, with the lush art of simone bianchi. this is a beautiful book aiming to beef up the back story of the upcoming AVENGERS movie’s main bad guy. This entry was posted in Good This Week, Lists and tagged Bryan J. L. Glass, comics, godzilla, good this week, james stokoe, Kill Shakespeare, Sean Murphy. Bookmark the permalink.